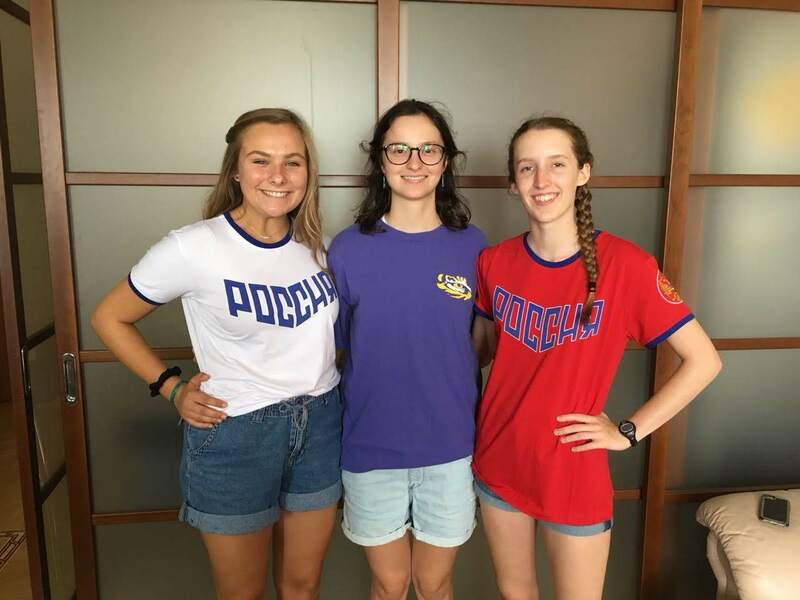 Gretchen is from Virginia Beach, VA and participated in the Russia Summer 2018 program. 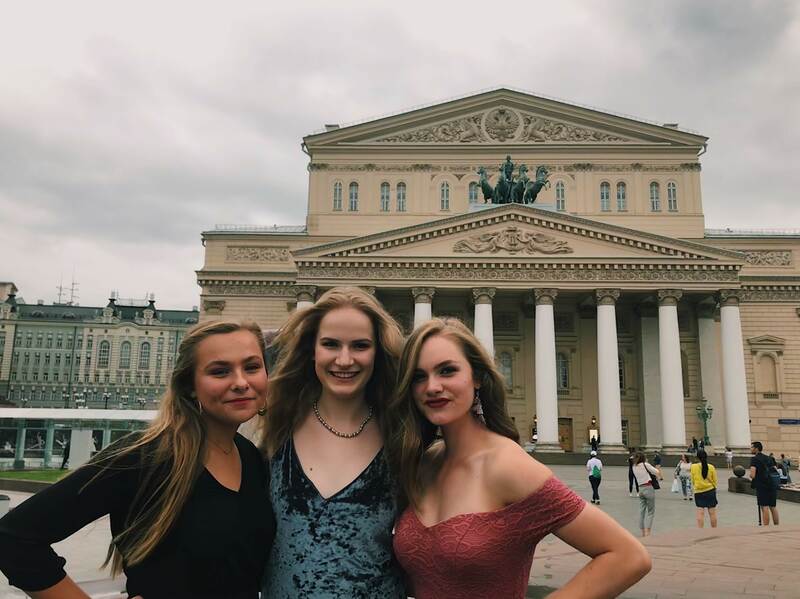 I compiled a collection of videos I took this summer, during my time in Moscow, Russia with the Russian American Foundation. Enjoy!